Nintendo Switch sales have surpassed 10.5 million units in the US and the platform’s aligned launch sales are higher than those of the PlayStation 4 and Xbox One. Yesterday we already covered that Nintendo crushed the competition in the US last month. 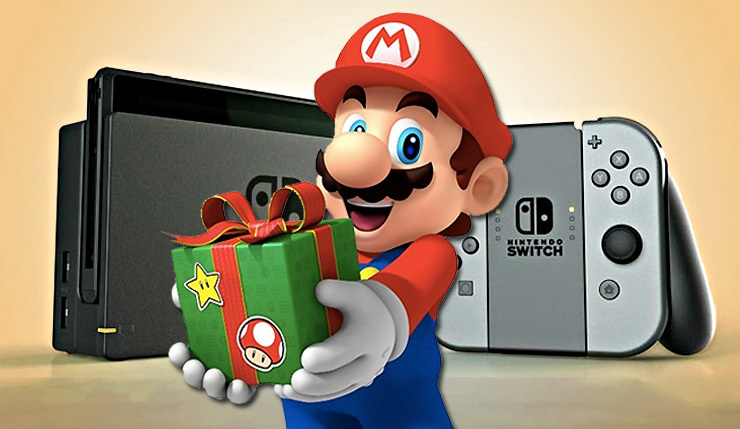 According to last month’s NDP numbers, Nintendo’s hybrid platform generated the highest December month hardware dollar sales for a single platform since the Wii in December 2009, and achieved the highest December unit sales for a single platform since December 2010. Sales data from Nintendo and analyst Daniel Ahmad now reveal some interesting new tidbits regarding the success of the Switch. As reported by Ahmad, more than 10.5 million Switch units have now been sold in the US up to December 31, 2018, and the platform ended as the best-selling hardware platform of 2018 in both dollars and units. Annual unit and dollar sales of the Switch are reportedly the highest annual total for any hardware platform since the PlayStation 4 in 2015. With launches of the 3 platforms aligned, the total install base of the Nintendo Switch is 22% higher than that of Sony’s PS4 and 34% higher than that of Microsoft’s Xbox One. Nintendo was the top publisher in the US in 2018, and Switch sales were up 18% year over year. In December of 2018, Nintendo took 55% of the hardware market share. Impressive numbers for Nintendo’s latest platform, and as reported earlier, it seems that Nintendo is still on track to reach its 20-million Switch sales target for this fiscal year. The Nintendo Switch is available globally now. Nintendo launched the platform back in March of 2017.